Do you want to do basement finishing through DIY or hire professionals instead? Well, the choice is yours. Everybody wants to save money in terms of home improvements, yet once it involves basement finishing Herriman, saving money in favor of DIY techniques might not really be a wise idea. There is a potential for homeowners to make serious mistakes once they doing the job on their own. First and foremost, majority of them do not pull permits. There are lots of codes and regulations that should be met and some homeowners are not aware of such things. Particular codes will differ from one place to another, yet most likely, an item makes sure lumbers that touch the floor are treated to avoid decay. Another is making a vapor barrier rather than framing against the wall. This will result to mold problems once not done properly. Not building floating walls that allow concrete floors to heave without harming something, is a huge mistake that could cause structural damage to your property. Some possible pitfalls include not having proper ventilation for furnace. This can affect the efficiency of the furnace and not using a foil-backed insulation, which can let a fire spread if one begins. For homeowners who think they could save money through acting as general contractor and hiring some subcontractors for plumbing and electrical, better think twice. If you are using the services of professionals for basement finishing, you will be in good hands. You do not really need to go through the process of making such mistakes. Just make sure to hire someone who is known for good reputation and has years of experience. Hiring reputable basement finishing service provider will ensure that the job will be done in accordance to the laws and codes. Also, professionals always keep safety in mind. Basically, the length of time for professionals to finish the work is 6-8 weeks. It might take longer than the expected completion time if there are lots of custom works. However, it’s still shorter than anecdotal 2 years it takes for homeowners to complete the job. Basements with a measurement of 800-1000 sq ft have different cost for finishing. The reason behind it is that the cost depends on where you are living and the customization level. Basement finishing can be a huge investment. Nevertheless, if you hired the best company specializing in basement finishing, you can guarantee that you will get the best value of your investment. Plus, you can be assured that you’ll get quality results in a timely manner. To top it all, you can never go wrong with a professional basement finishing service provider. Reputable companies provide security and will surely protect your investment. 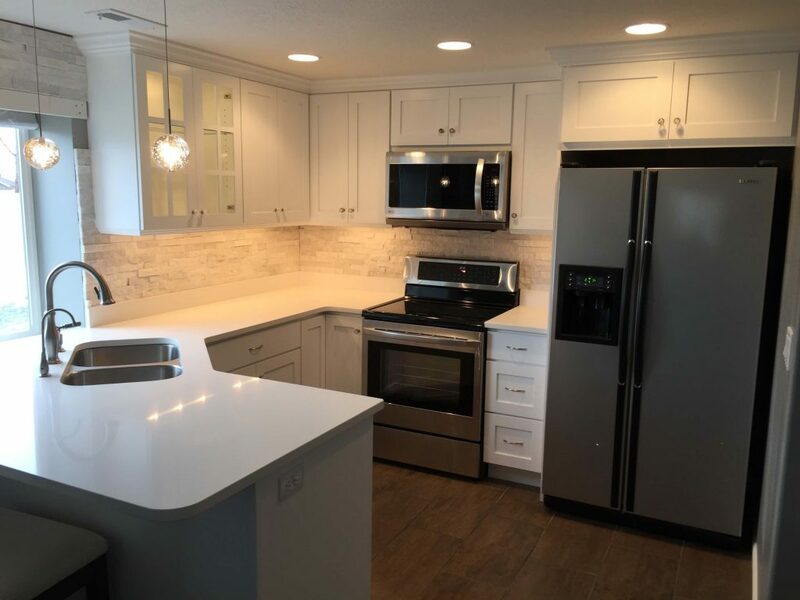 If you are still searching for the best service provider that can help you with your needs on basement finishing Herriman, you can hire Utah Basement Finishing and experience the difference of hiring experts for the job.